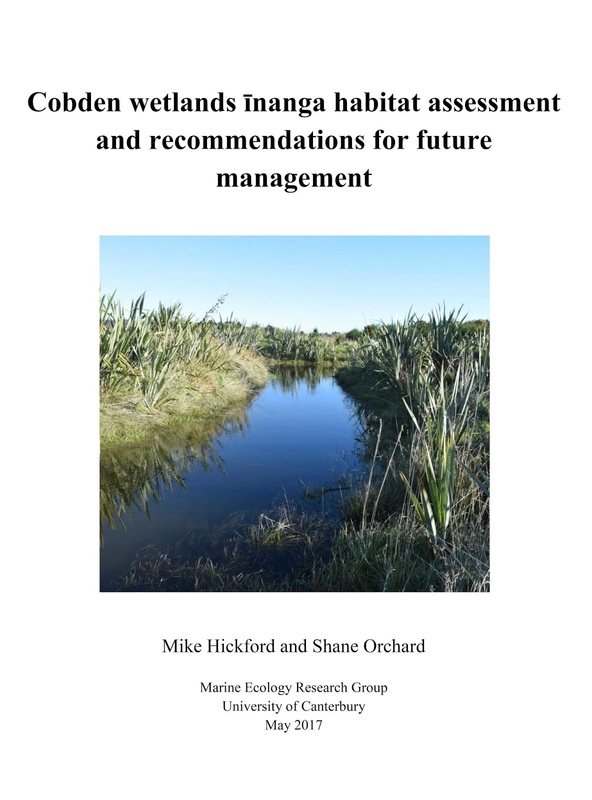 We're pleased to announce the findings of a three-part study on ecological 'regeneration' opportunities for the red-zoned lands in Avon / Ōtākaro river corridor. The study was supported by Avon-Ōtākaro Network in collaboration with Avon-Ōtākaro Forest Park and Greening the Red Zone. 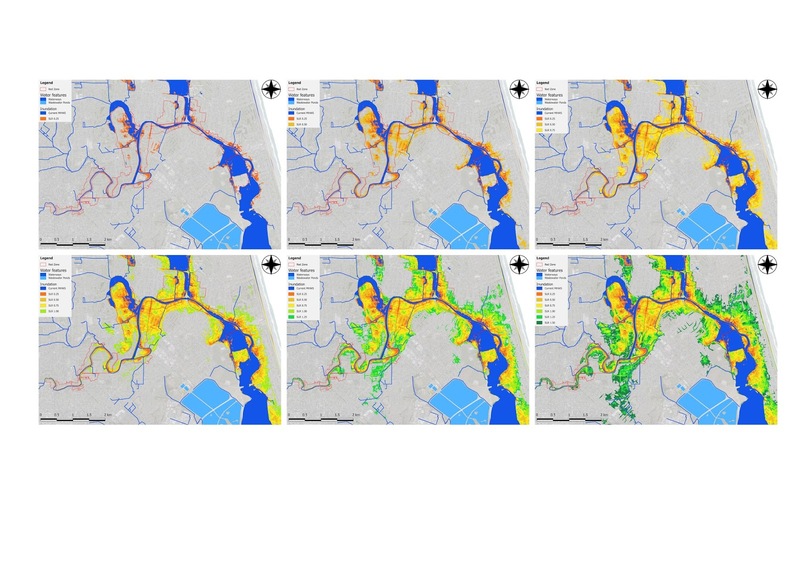 This study provides an analysis of planning considerations for the floodplain (including sea level rise), opportunities for ecological restoration, and methodologies for incorporating these in the design of assessment to compare different land use options - as are needed to support decisions on these lands. NZ's largest known area of inanga spawning found in Christchurch waterways! 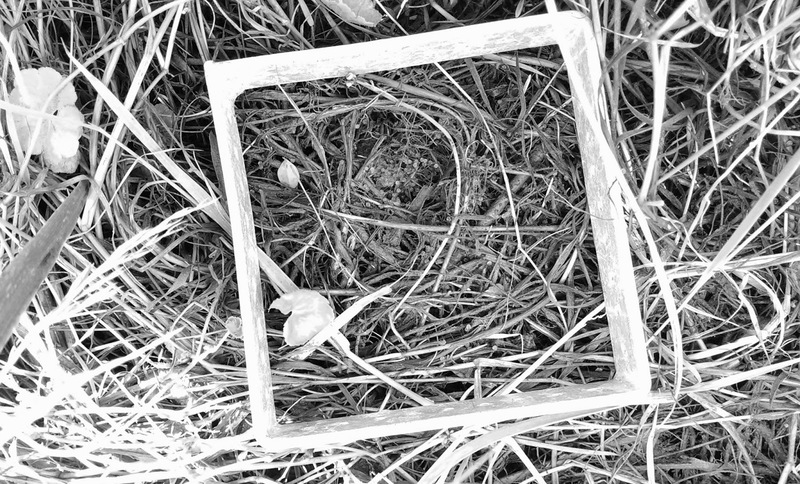 An unexpected result of our earthquake studies was the discovery that īnanga spawning habitat had expanded, and was more extensive than ever previously recorded in Christchurch's waterways. the next largest area recorded anywhere in New Zealand ! Dr. Mike Hickford and I recently visited an community restoration project on Cobden Island in the Grey River and nearby Aromahana Lagoon. Our main goal was to scope out a survey strategy for monitoring īnanga spawning in this area. Time was short but we did manage to find two new spawning sites. This is an innovative floodplain restoration project on an impressive scale. Thanks to Henk Stengs at DOC for showing us around!